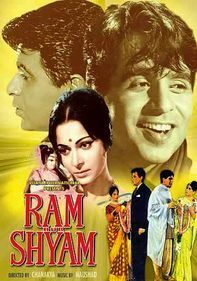 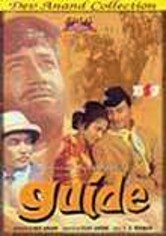 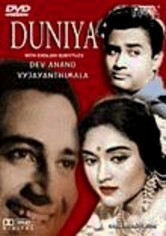 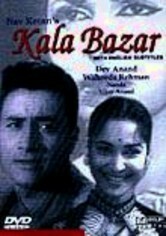 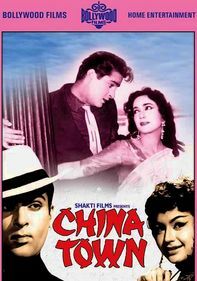 Encouraged by glib tour guide Raju (Dev Anand), aspiring stage performer Rosie (Waheeda Rehman) walks out on her loveless marriage to a repressive archaeologist and soon becomes a big star with Raju's help and guidance. 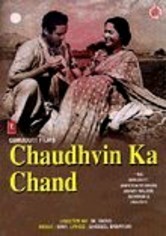 But her success brings Raju's insecurities to the surface, leading him to commit a fateful deed that changes his life forever. 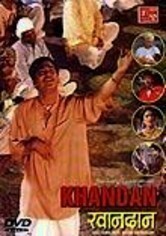 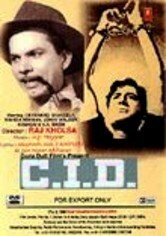 Kishore Sahu also stars in this classic Bollywood tale about ambition, angst and spiritual transformation.